C. G. Prado. 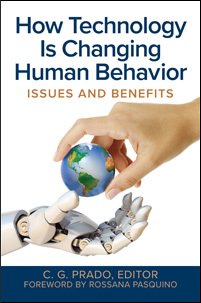 How Technology is Changing Human Behavior: Issues and Benefits. Praeger, 2019. ABC-CLIO, publisher.abc-clio.com/9781440869525.